Today was a bit cloudy and cool, which was perfect weather to kick off our Quesadilla edition. Today’s recipe is super simple but complexly delicious! Easy to make for a few or for a crowd. If you are making these for a crowd, be careful, especially at the Campground – you will quickly become THE spot to be! Our recipe makes 8 Quesadillas. If you are cooking at home, you can prepare the ground beef mixture indoors or out on your cooker. 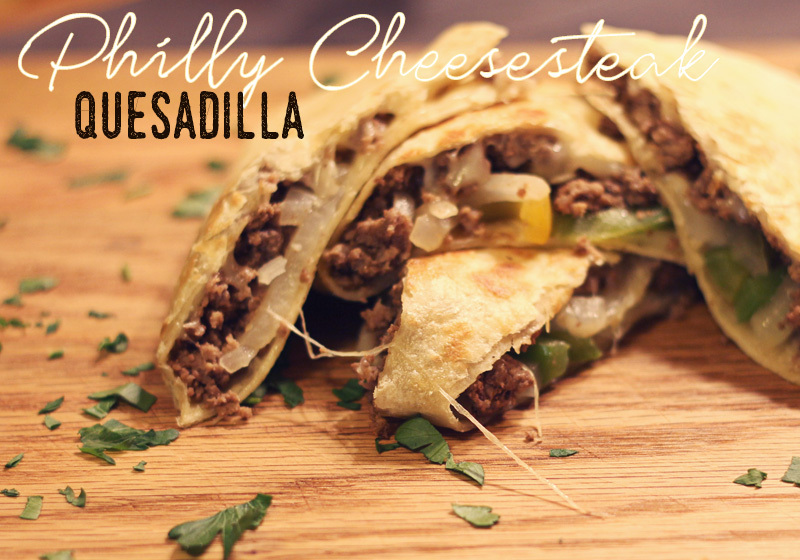 Place tortillas flat onto Grill Plate surface, sprinkle only 1/2 of tortilla with cheese, scoop in some of the ground beef mixture, and another thin layer of cheese. Taking a long spatula, fold the empty half over to cover. Allow cheese to melt and flip onto it’s other side to brown. Remove from Grill Plate and serve! Did you know that we offer up to 6 months of installment payments on our Pappy’s Campfire Cooker? Details are before check out!